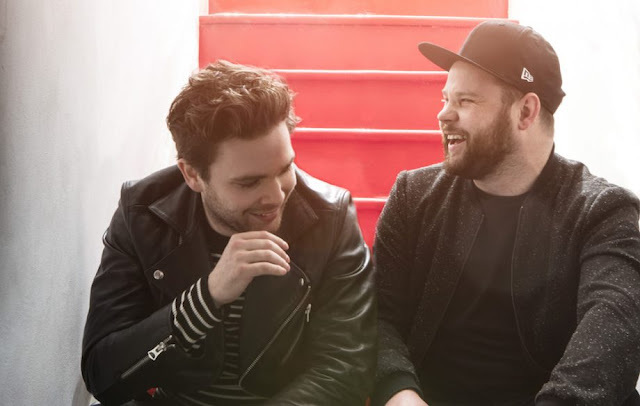 Royal Blood have covered the iconic "My Sharona" by The Knack for BBC Radio 1's 'Live Lounge' segment. The duo also performed "I Only Lie When I Love You" for the radio show. You can watch the cover below.